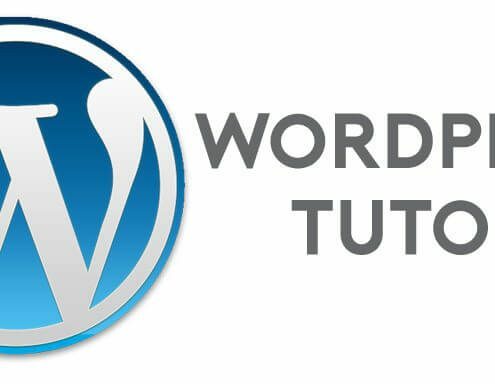 Tips, tricks, and tutorials for taking your WordPress site to the next level. There is no such thing as WordPress Hosting. It doesn't exist. This article examines the reasons behind WordPress' power as an SEO platform, and also points to a few drawbacks.